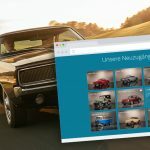 This year’s last sunny March day, ChromeCars started the 2019 season together with their new ambassador Marco Werner at Nürburgring. 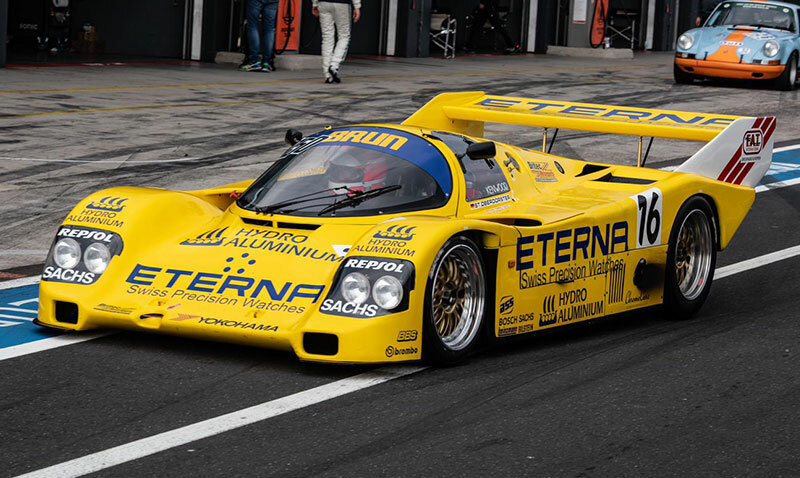 Following their central idea “Beauties back on track”, ChromeCars brought a total of seven GT3 vehicles as well as a Porsche 962 to the Trackday at Nürburgring, while Nürburgring itself presented the best weather conditions for the event. 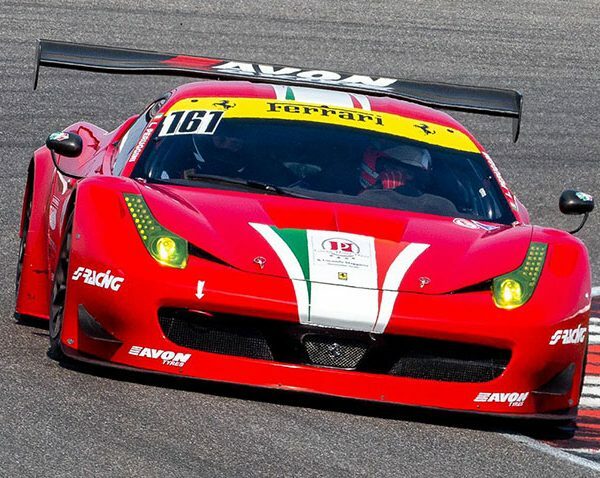 The GT3 vehicles used by Britec Motorsports were, amongst others, piloted by Le Mans winner Marco Werner. Also as a guest of ChromeCars, the US actor Cody Walker enjoyed a day at the Nürburgring. 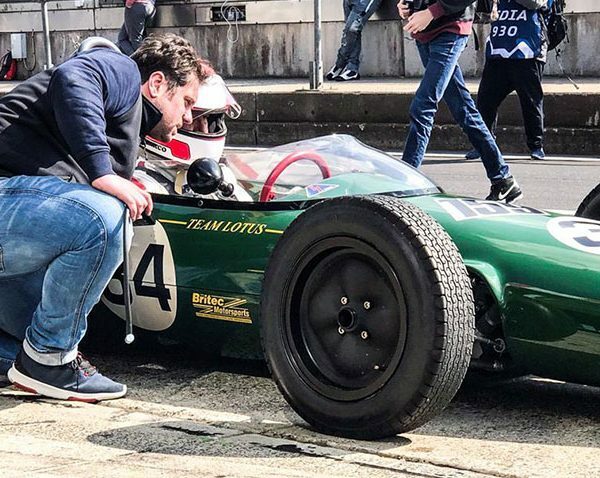 “For Cody a very normal „Fast and Furius Day“ on the Ring”, grinned Marco Werner, “but to be honest, that was also for him a very special experience. -He was thrilled. 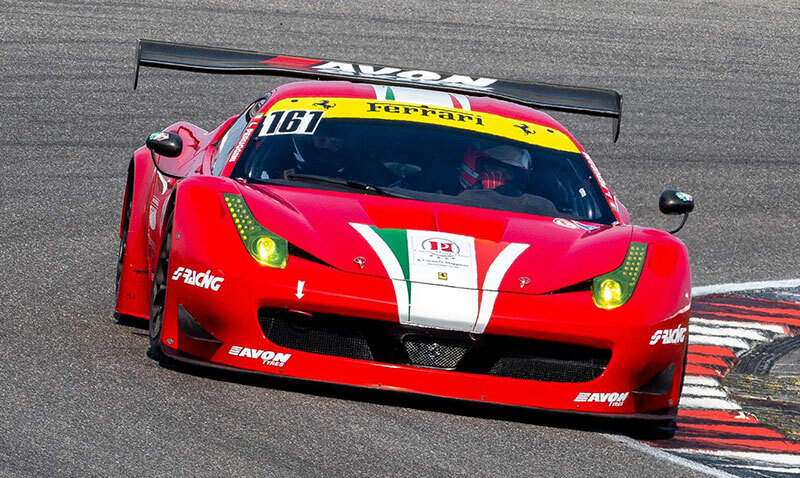 I drove with him a few quick laps on the GP course in the Ferrari 458 GT3, Cody in the passenger seat, being amazed how quickly we jumped in the fray on the race track. 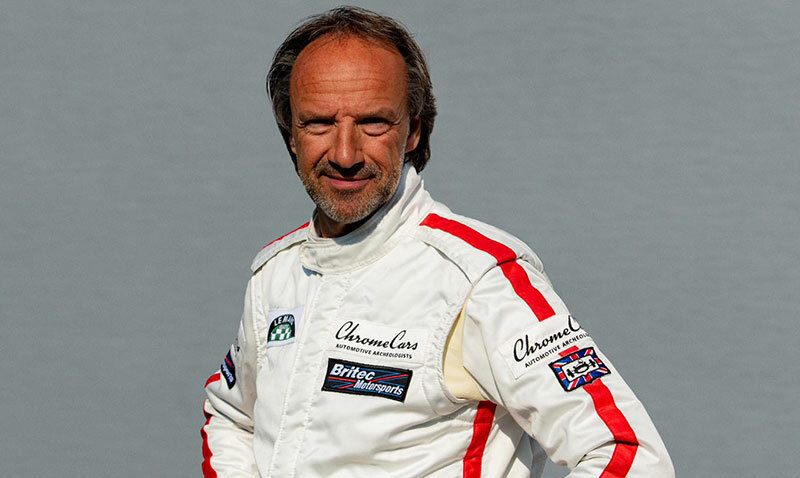 So he was able to get an idea of Le Mans with four different classes and speed differences. 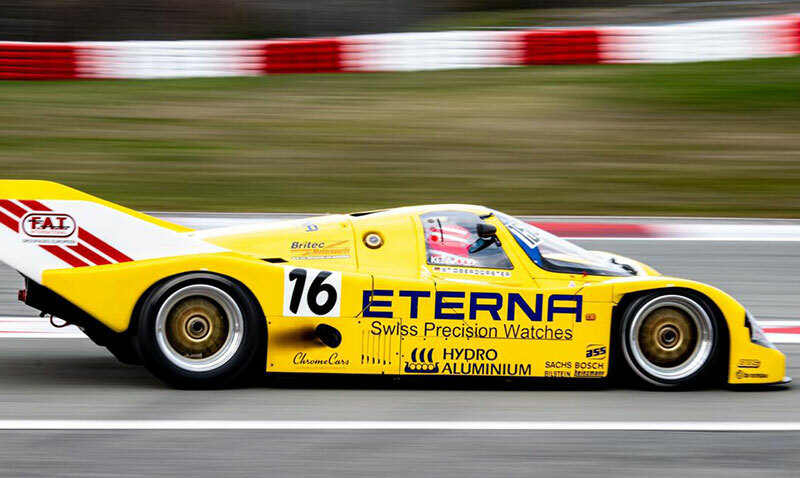 He was particularly impressed by a lap at Nordschleife. 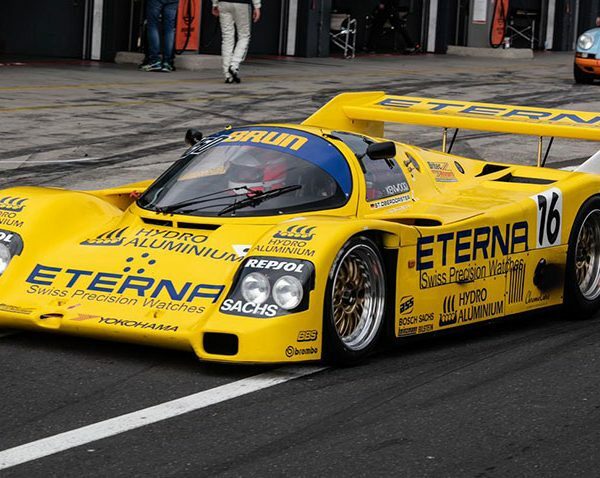 It is impossible to come to the Ring and miss the Green Hell,” says Werner. 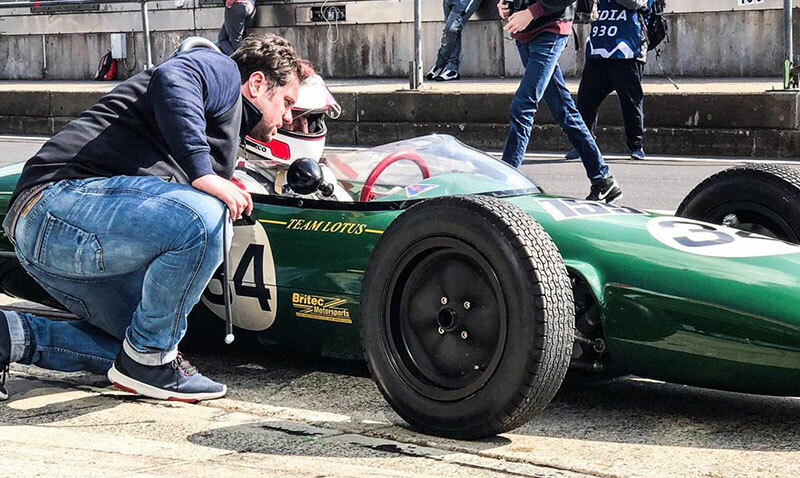 Marco Werner drove a roll-out with the Lotus 22, being launched end of April at the Bosch Hockenheim Historic in the FIA ​​Lurani European Championship with Britec Motorsports. 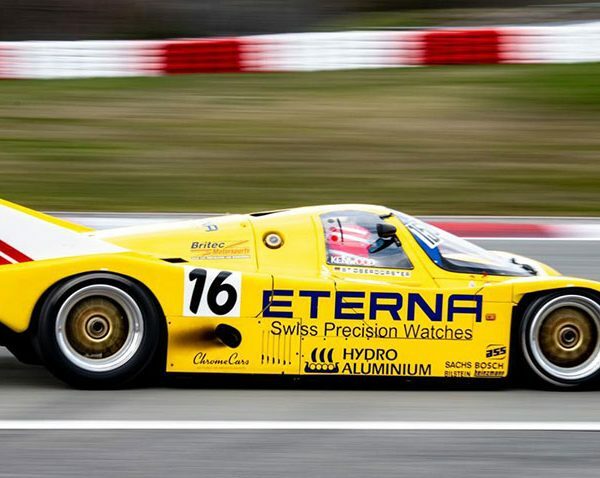 Another highlight at the Nürburgring was the Ex Brun Porsche 962, which Werner also drove for Chrome Cars. “That too was a first roll out. Maybe we will show off with further news the next time, but we will not give away this yet” said Marco Werner looking forward for more.